Happy Mothers’ Day to all the mums in the U.K.! 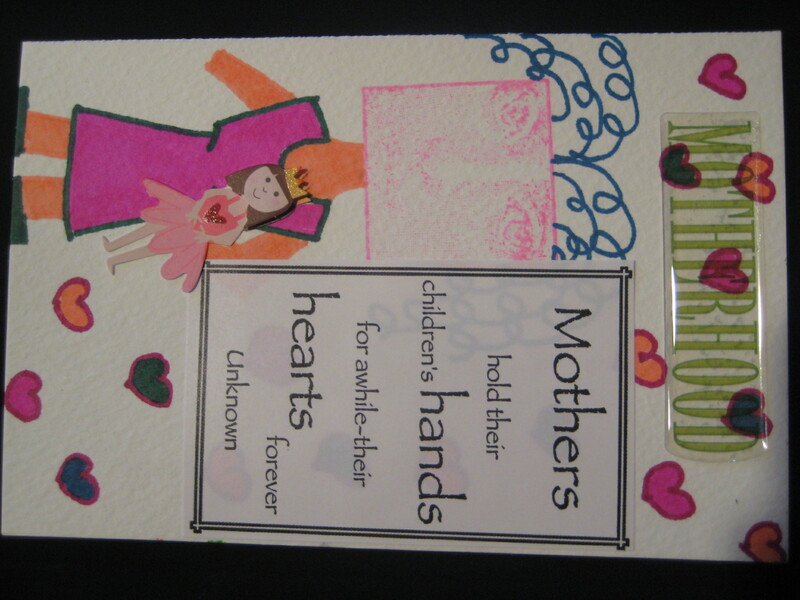 Here is my creation for the Sunday Postcard Art challenge with the theme of MOTHERS! Such a wonderful quote! Welcome to SPA! What a perfect card for Mother’s Day, love the quote! Fun postcard and I love the quote too – cheers! thank you! i just had a chance to check out your blog and linked to it, it’s great! cheers!